The lack of legality and order in Out of Home (OOH) industry in Pakistan is similar to that of Gotham City in Batman. The only difference between the two is that Gotham City had Batman to save it from annihilation. 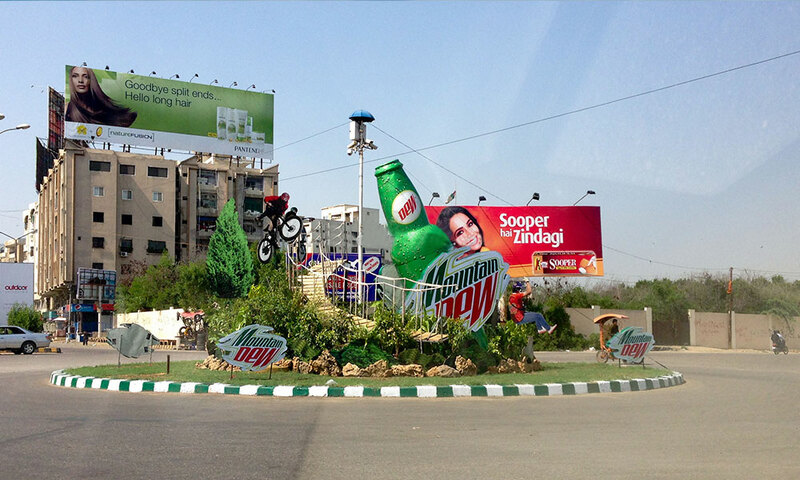 According to industry experts, the challenges faced by OOH industry in Pakistan are growing immensely as opposed to the growth. 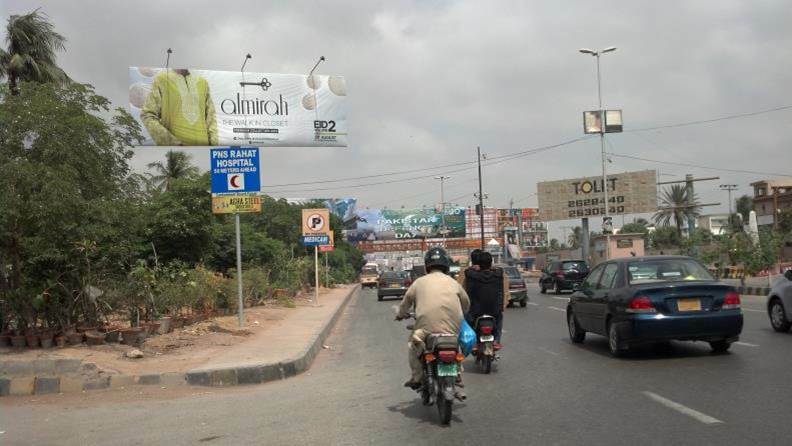 To begin with, the number of OOH structures, including billboards and pole signs, are rising exponentially; since no OOH industry reports are published in Pakistan, it is very difficult to gauge the effectiveness of the medium. What is even more alarming is that OOH associations are practically nonexistent. Hence, when it comes to OOH industry, there is no rule of law. 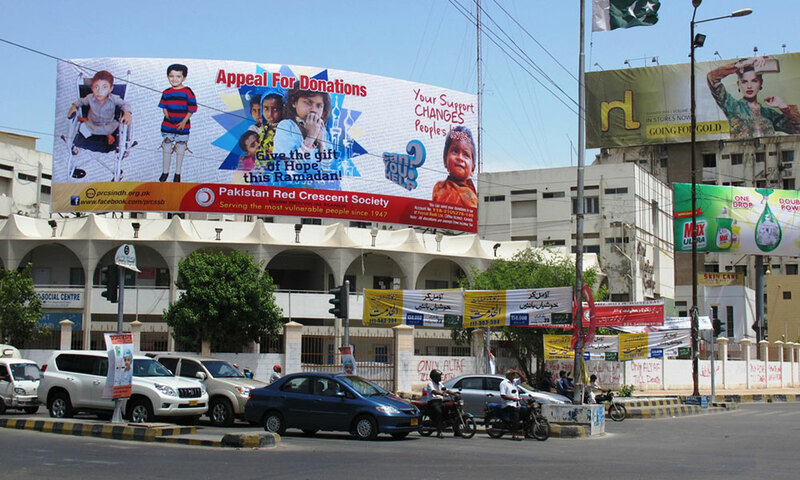 An OOH media census conducted from Feb. 2014 – April 2014 in the main cities of the country, namely Karachi, Lahore, Multan, Faisalabad and Islamabad/Rawalpindi revealed that a total of 9,107 OOH structures were installed. 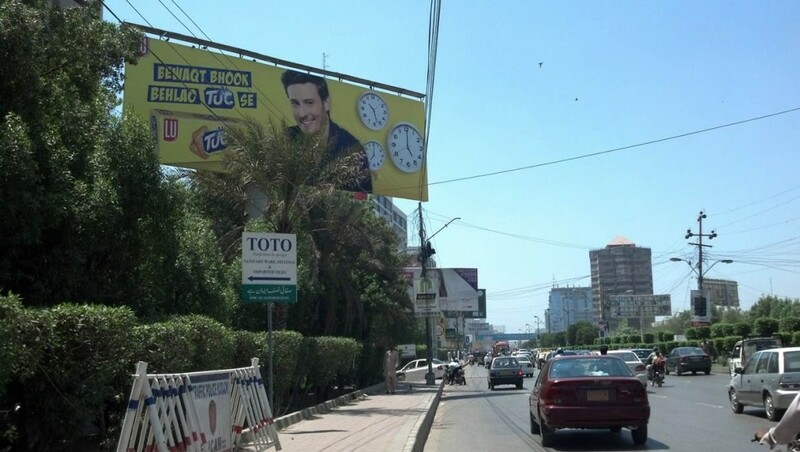 The major chunk of OOH structure, 4,481 in total, were in Karachi. A plethora of billboards and pole signs have not only affected the city’s natural beauty but has also become a major source of visual effluence. 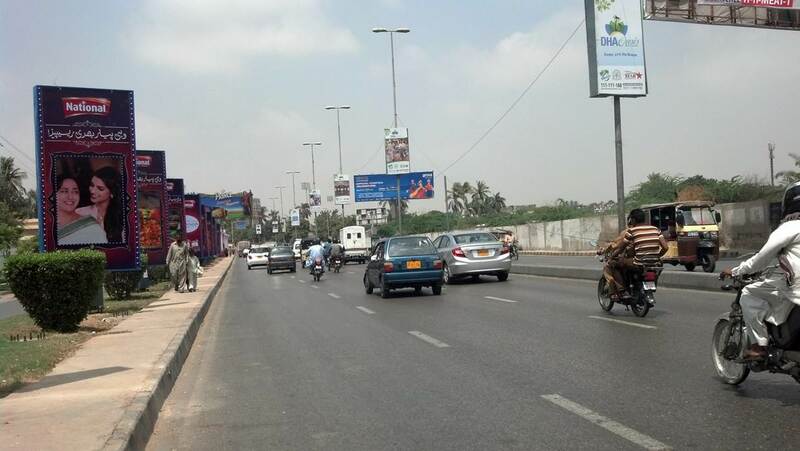 Too many billboards also distract drivers and create a safety hazard. 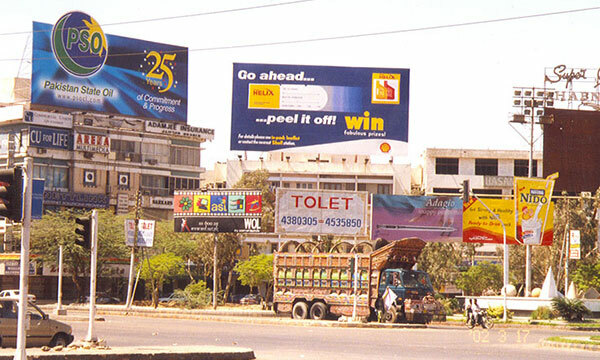 Furthermore, in Karachi one can also see potentially dangerous billboards mounted at various locations. These billboards can become a life threat for citizens in the event of a thunderstorm. 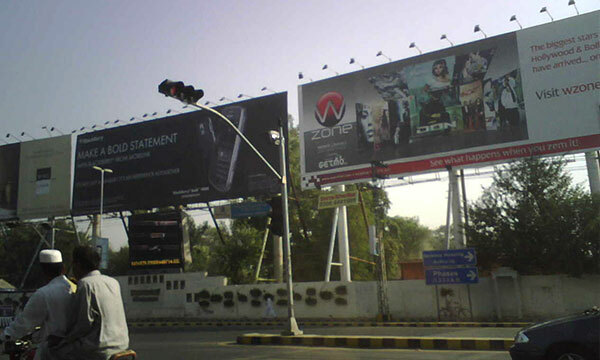 Not long ago, in 2007, nine people in Karachi died as a result of falling billboards due to a severe thunderstorm in the city. As there are no government policies or regulations for these billboards, local authorities are misusing their mandate. Their prime focus has shifted to making money instead of citizen safety. Contrarily, the scenario in other cities of the country isn’t very different. In Faisalabad, there are nearly 1,577 OOH structures. According to official U.N data, the population of Faisalabad is around 2 million. This means that one OOH structure in Faisalabad caters to approximately 1,260 people. 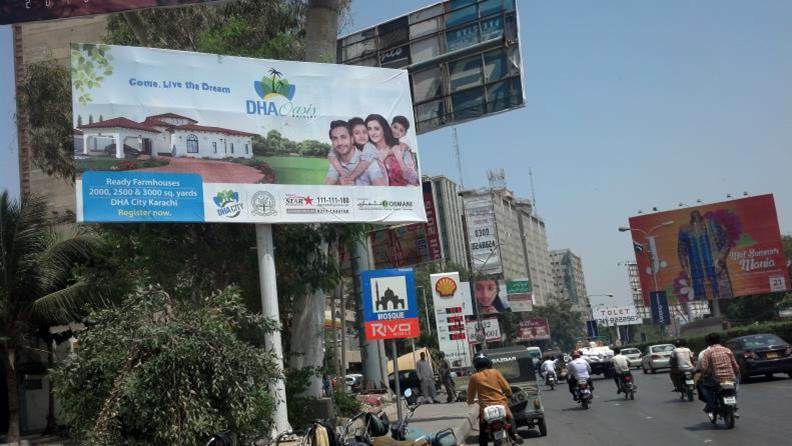 Even though the general populations’ viewpoint is against deforestation, it is intriguing to see the increasing number of new billboards and pole signs being installed in the major cities of Pakistan. While some see the installation of new billboards as a sign of economic prosperity, others see it as naked capitalism at its best. Visual clutter perpetuates visual pollution and visual chaos. Due to excessive clutter, standout sites have become ridiculously over priced and prices are increasing on a daily basis. What is even more alarming is the discrepancy in the price of OOH structure sites in the same vicinity or even on the same road. The discrepancy can only be explained by the facts that since there are no regulations in the OOH industry, authorities mostly political charge money according to their own cravings. In addition, brand wars are another reason for the difference in prices. Companies are willing to pay more for a pole sign or a billboard that is placed on the same stretch of road just because it needs to be placed near its competitor’s billboard. Unfortunately, there are no outdoor media associations to bring sanity to unhealthy competition. 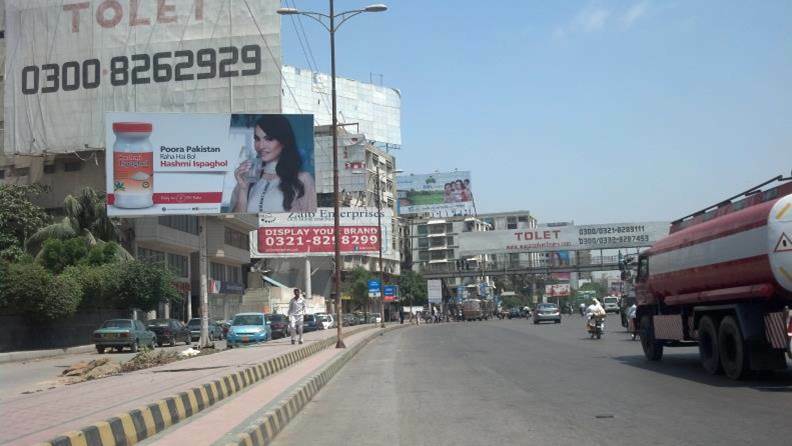 The OOH industry in Pakistan has a long way to go. 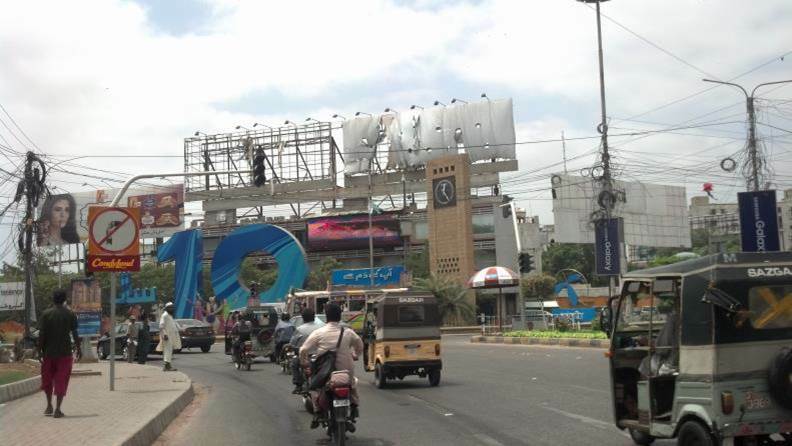 It is important for the government and local authorities to ensure that the industry is regulated properly and one way to do so is to fix the abnormal growth of billboards.